Dead Sea Scrolls | 15 Most Shocking Archaeological Discoveries! 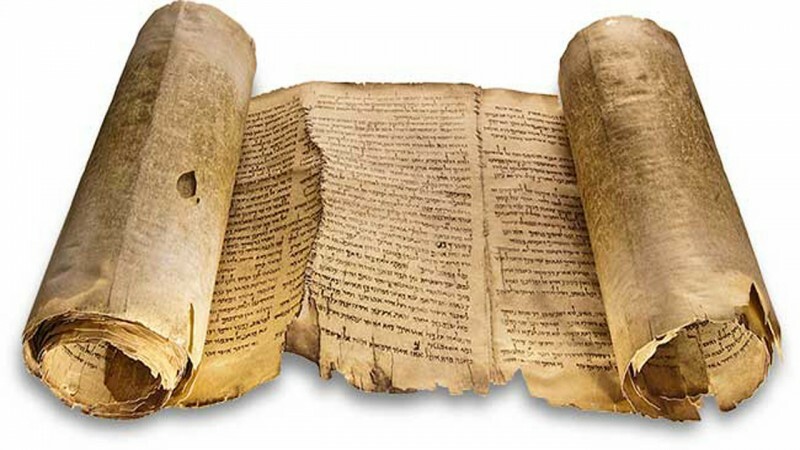 Dead Sea Scrolls are a collection of some 981 different texts discovered between 1946 and 1956 in eleven caves from the immediate vicinity of the ancient settlement at Khirbet Qumran in the West Bank. Both the Rosetta Stone and the Dead Sea Scrolls are one of the major archaeological discoveries of the last century. They contain the earliest known surviving copies of biblical documents that date all the way back to 150 BC.